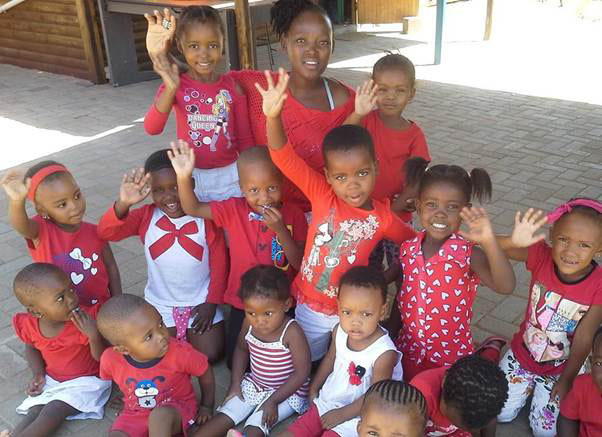 Children at the Tshepo Foundation in Bloemfontein are in high spirits thanks to a donation by Novus Holdings’ Future Foundations initiative. The initiative aims to give ‘a hand up, not a hand-out’ to its beneficiaries by empowering them to grow independently. 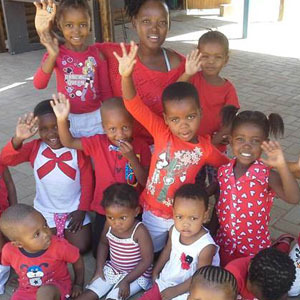 Tshepo Foundation recently received R 35 000 from Paarl Coldset Bloemfontein, which forms part of the Coldset printing division of Novus Holdings, to continue providing orphaned and vulnerable children with day and healthcare assistance. “We are honoured to be part of their journey and hope that the donation will help foster a brighter future for these youngsters,” says Mossie Mostert, General Manager at Paarl Coldset Bloemfontein. For more information about the Tshepo Foundation visit www.tshepofoundation.co.za or follow their compelling story on Facebook www.facebook.com/Tshepo-Foundation.